I’m mixing things up around here. 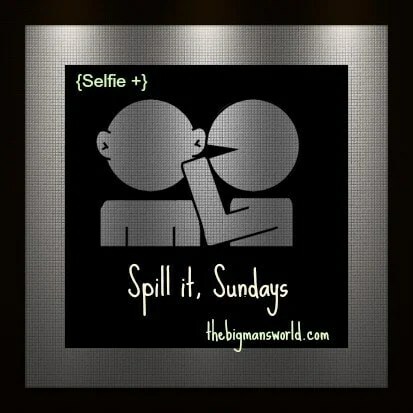 Instead of my usual Sunday training recap, I’m linking up with Arman for Spill It, Sundays. My recap will be up tomorrow night. My plan is to start posting four times a week now. We’ll see how that goes in a month when school starts back up, but that’s the plan for now. Spill It, Sundays are taking on a flashback theme: bloggers are supposed to pick three of their favorite past posts and link up to them on Sundays. I think this is a great idea, since when I started blogging a little over a year ago, I had two followers. (I’m proud to say I’ve doubled my number of followers over the past year). Hopefully, you’ll get to read something new to you, and then hop over to Arman’s to check out some of the other posts. 1. Seven Simple Rules for Driving Where I Run. This is one of my earliest posts. It’s still true — I was thinking about these things again the other morning. Apparently no one read it since no one is following my rules, so pass it on. 2. Farewell, Old Friend. I wrote this post after my Garmin Forerunner 305 died. It’s funny. You should read it. 3. 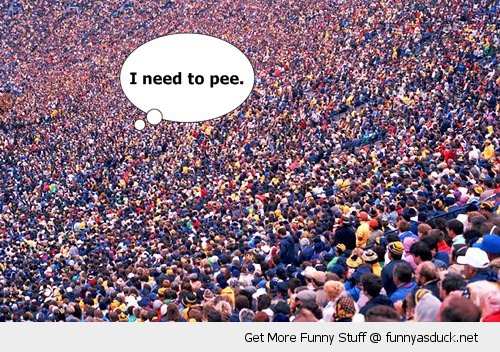 Life Lessons Learned from Marathoning. All of these are lessons I relearn every time I train for a marathon… and often need to relearn for the rest of my life, too. Are you linking up, too? Let me know and I’ll go check out your older posts! Thanks for linking up….and literally laughing at the garmin…RIP 5 year friend! Thanks for hosting the link-up! It’s such a great idea! I have read the second and third posts….loved the 3rd one btw. But I had never read the first post….I was nodding at my head the entire post! SO TRUE! Thanks, Heather! I’m glad you liked it. It won’t let me comment on those posts, but I feel your pain with the 305, I wish I would have known about the credit thing. I threw mine away Aack I threw away 70 dollars!! I wonder what’s wrong with the comments. Blogging is hard. 🙂 the Garmin tech support guy told me about the credit. Oh I can’t wait to read those posts! I’m going to do it right after I eat dinner. I especially want to read the Garmin one…lol.